Eight-time Olympic champion Usain Bolt is in talks for a trial to play football in Australia, a club says. 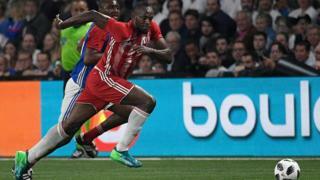 Mariners chief executive Shaun Mielekamp said the club had spent four months pursuing Bolt, and a season-long deal could follow. Football agent Tony Rallis said a deal had been agreed “in principle”. Mr Rallis, who has been involved in the deal, told local Sky Sports Radio that negotiations continued over Bolt’s pay. “The owner of Central Coast Mariners has put his hand deep in his pocket and guaranteed 70% of the salary,” Mr Rallis said. News Corp Australia reported that a “multi-million dollar” deal had been proposed. 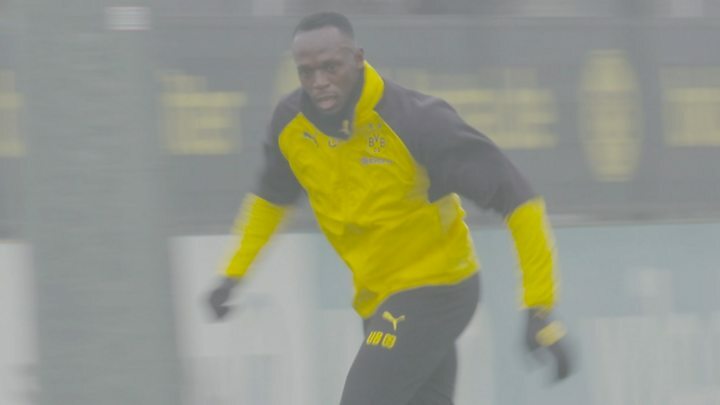 Mr Mielekamp said the club had received positive reports about Bolt’s performance when he trained with German club Borussia Dortmund and Norwegian side Stromsgodset.